The winners of the annual Telegraph Travel Awards were announced earlier this week as the newspaper giant highlighted a range of companies, operators and destinations which offer a fantastic experience – as voted by their readers. With categories such as ‘Best Long-Haul Airline’ and ‘Best Country’, you could almost plan the perfect holiday by booking each part of your trip with a different award winner. Or, like many people choose to do, you could ask Fred.\ to do the hard work for you. Let’s take a closer look at who was triumphant at this year’s event. 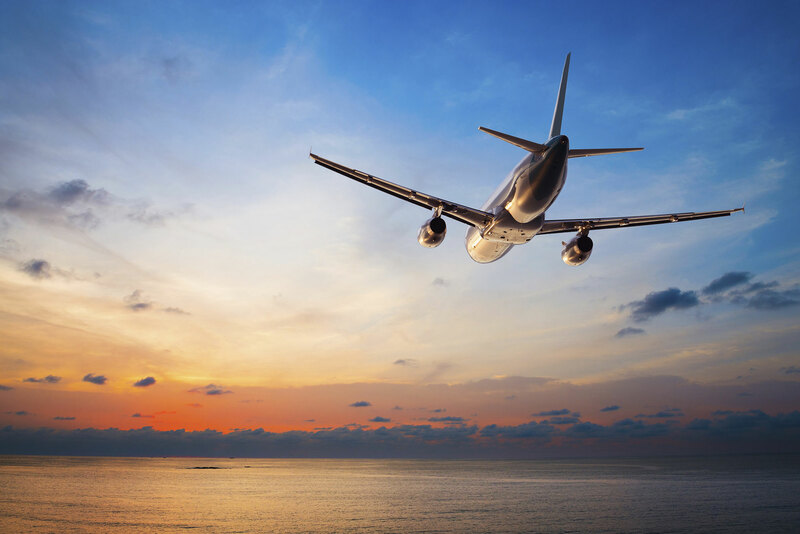 With all the competition around from budget airlines such as Ryanair and EasyJet, companies like British Airways have had to be on their toes in recent years. However, BA have come out on top in these awards for the fourth year running and seem to be firm favourites with readers of the Telegraph. In order to continue the improvement of their short-haul service, they are rolling out many more destinations that travellers can fly to directly. Flights to Fuerteventura in the Canary Islands and trips to Grenoble, France were recently introduced, and 2015 will see places such as Bodrum, Rhodes and Cagliari added to the list. When travelling on a long-haul flight there are a few things that make the journey all the more bearable, and Singapore Airlines have these in abundance. The stylish A380 superjumbos that they operate from Singapore have space in abundance (even in economy class), excellent on board service and comfortable amenities. There’s also the addition of an airport lounge for frequent flyers, even when they are travelling in economy, whilst Champagne and caviar are served to those making the trip in the highest graded seats. Just like BA, Singapore Airlines have been offering consistency for a number of years and this is highlighted by the fact that this is the third consecutive time that they have earned first place in this category. South Africa has been an up and coming destination for the last few years following a successful and well-received World Cup in 2010. This is shown by the fact that the nation came third in the ‘Best Country’ category this year and that its legislative capital had been voted the best city in the world to visit. Cape Town is a city which has an urban heart but that is dominated by nature. 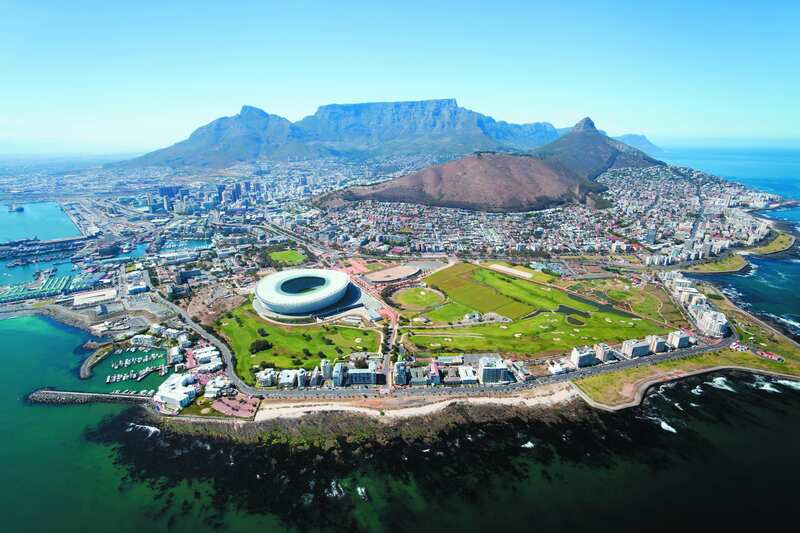 There are expansive vineyards producing New World wines, clear-blue waters that are home to a stunning array of marine life, and, of course, the breath-taking table mountain that dwarves the buildings which lay before it. Four Seasons is a luxury hotel chain that is instantly recognisable thanks to their accommodation all over the world. It seems that travellers enjoy the fact that they know what they are getting when they enter a Four Seasons hotel. A big, warm welcome is complemented by excellent service and a whole host of exclusive extras that the hotel group offers. Four Seasons manage to find a balance between a consistent ambiance and those little touches that are added to each building to reflect the destination it is in perfectly. By the end of 2015, Four Seasons will have a total of 100 hotels to their name and, as long as they continue to offer an amazing experience, who’s to say that there won't be 100 more. 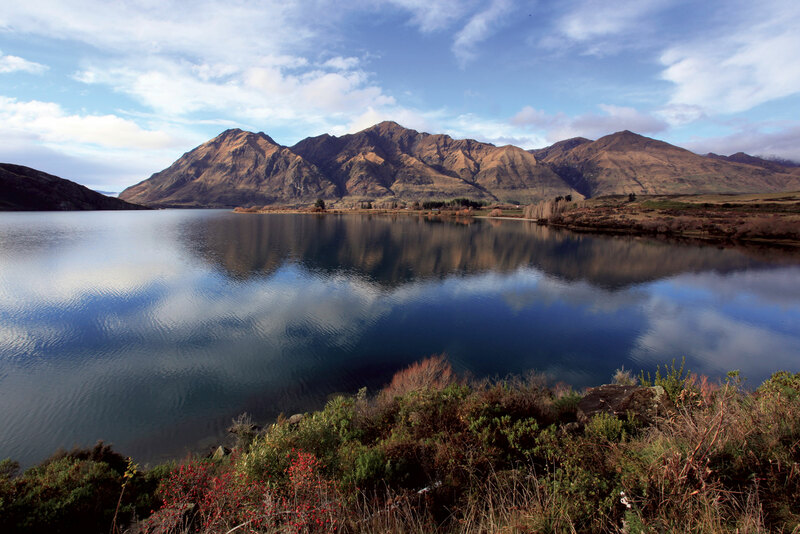 New Zealand has been crowned the best country to visit by Telegraph readers for the third year in a row; leading to the thought that it has everything you would want from a holiday. Although you may have to listen hard for the first day or so, you will be greeted in a recognisable dialect, whilst still receiving the thrill of travelling thousands of miles to reach this exotic land. Nature has a permanent residence in New Zealand as fjords, volcanoes and waterfalls grace the countryside in stunning fashion. However, there are still plenty of towns and cities teeming with culture and that offer the perfect chance to peek into the history of the 'Land of the Long White Cloud'. Seabourn’s five luxury ships have been offering refined cruises for many years now. The fact that they are all-suite vessels means that you are guaranteed the highest level of accommodation throughout your trip. The operator is currently in the process of building two more ships that will be debuted in 2016 and 2018 respectively and will take the place of Seabourn Spirit and Seabourn Legend who are set to leave the fleet in 2015. The fact that the drinks are constantly flowing during your Seabourn cruise will have played a part in the operator winning this category, as will the fact that events like ‘Caviar in the Surf’ almost seem like second nature once you are on board. A recent partnership with UNESCO ensures that the ships are not the only draw and that the itineraries are filled with World Heritage Sites waiting to be explored. Celebrity and Cunard could not be further apart in terms of the types of cruising that they offer, but they have both found themselves on the top of the podium in this closely fought category. For many people, the three Cunard ‘Queens’ are exactly what ocean going liners should look like and have all become iconic figures in their own right. Even ships that no longer sail the historic Transatlantic route from Southampton to New York (or any route for that matter) are still kept in the hearts of cruisers all over the world. Celebrity have won people over with their brand of modern cruising which introduces things such as lawns at sea and lounges decked out with IPads and Apple Macs to the cruise industry. Both lines also have a big focus on the destinations that they travel to and continue to improve on this by adding stops in new ports. In the 2015/2016 season, Celebrity will include Beppu and Kanazawa, Japan and Vladivostok, Russia in the itineraries for the first time, whilst Cunard will be celebrating 175 years of cruising by gathering all three of its ships on the Mersey. If you would like to use any of these companies when booking your holiday, Fred.Travel can do the hard work for you. Simply tell us what you are looking for and we will tailor-make an experience to suit your needs. Call, or enquire online today.